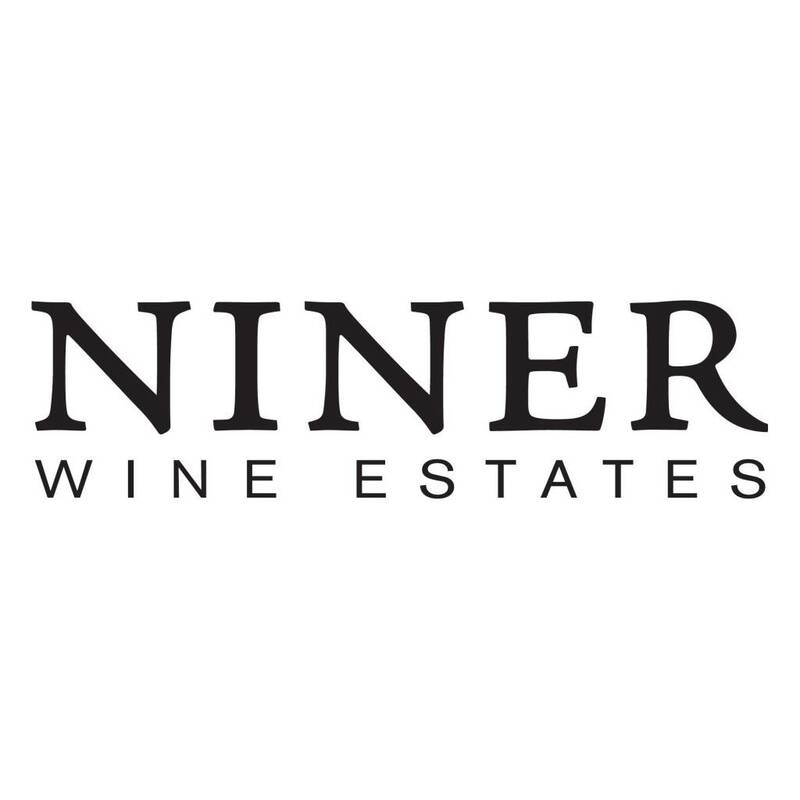 Don't miss this opportunity to enjoy a expertly prepared and custom menu with California's Niner Estate portfolio. Please contact Novello Restaurant & Bar directly to RSVP. Antipasto: Westeros Wild Scottish Salmon Tartare, Granny Smith Apples and Ginger Charred Octopus with potatoes, olives and green beans. Pasta: Paccheri al Branzino, Mediterranean Seabass Ragu with cherry tomatoes and Gaeta olives.